1969 Mustang Mach 1 Photo Picture Classic Cars for sale & Classifieds - Buy Sell Classic Car & Classic Truck Classifieds. 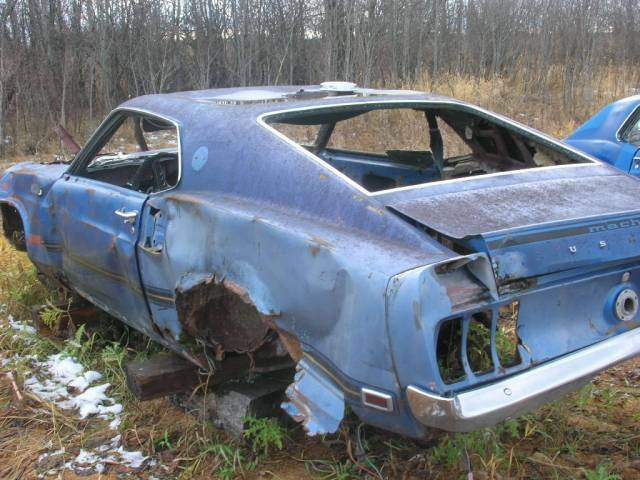 This 1969 Mustang Mach 1 has definitely seen better days. It is truly amazing what can be fixed.people still say "beyond repair" it would have to be really,really bad if it was beyond repair. There are cars that get beat up in tonados that people fix and they look way worse than this. Anyone know where these are hiding?? There are guys out there that fix stuff worse than this one. I have a '65 Mustang coupe and it's a driver. I love that car. Mach 1's should never end up like this.